Music in a home studio can sound pro now days with just a little out of pocket expense. So many internet "guru's" are telling you that in order to get great sounding tracks you have to have a ton of expensive equipment. That is simply not true! There is more time needed than money and that is where the mix up comes from. 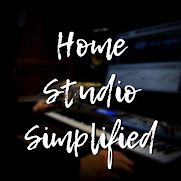 People who are looking for just the basic equipment needed for a home studio are being bombarded with so many options that it is intimidating to say the least. However, music is what it is all about! Not the gear, the the foam on the walls, not the desk you're using, it's the music that matters! 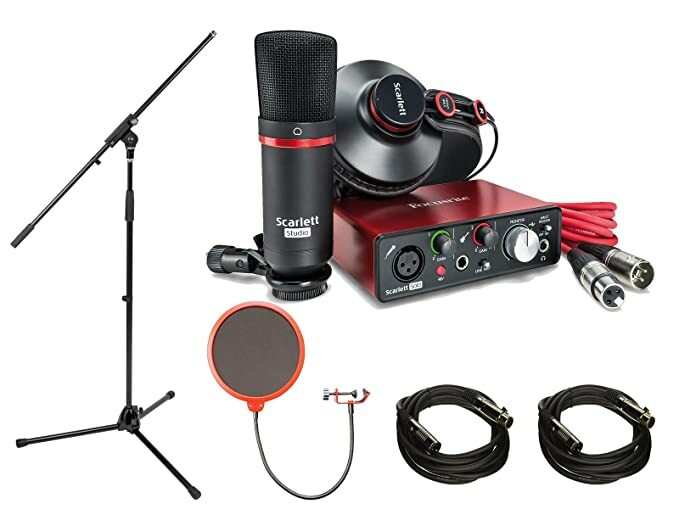 If you're looking to break into the world of home recording for private and personal use or for even helping others to get their tunes out there, i have compiled an inexpensive list of the bare necessities that can get you up and running and it'll only cost you under $300! *Note: These are products I have used and recommend! The price I just gave is taking into consideration you already own a computer and some recording software as well.